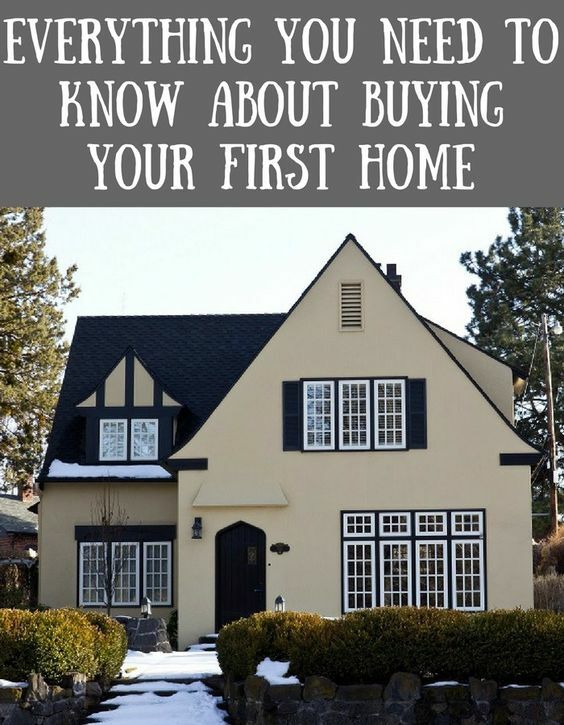 Before becoming a homeowner I honestly never thought about it too much; I never prioritized learning about homeownership, and didn't mind renting. Marriage came along, and then pregnancy, and well, homeownership. I am thankful that we were able to purchase a home, but the topic of homeownership can be overwhelming, it has been for me. I still only know a little in regards to what mortgages are about, and thankfully my husband enjoys the topic, little by little I am learning. 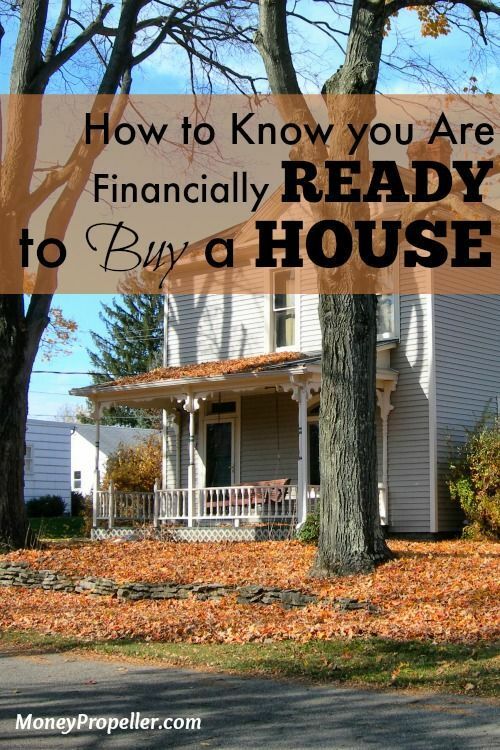 When purchasing your first home the first thing you'll need is the desire to own a home. Everyone else will tell you that you need a down payment, but what does that matter if you're not interested in home ownership? You'll also want to have some idea of what you want. Do you want to knock over and build again, fully remodel something historic, purchase brand new, or buy something relatively updated, but used? How about location? Where do you see yourself living? Suburbia, urban, rural? What type of environment suits you? Don't worry too much about making the perfect decision, the home you buy doesn't have to be forever, and sometimes living in your first home is the best path to finding what you really want. When it comes to homeownership, Google and Pinterest have been great friends. When a term comes up that I don't understand, I just "google it". Websites like mortgageloans.co, realtor.com, and zillow.com are a great help as well.